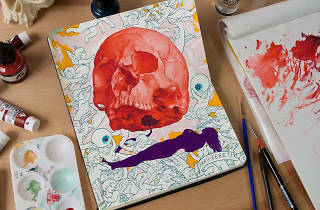 Every artist’s trusty sidekick, the Moleskine notebook, gets its due with a new exhibit at Spoke Gallery this month. 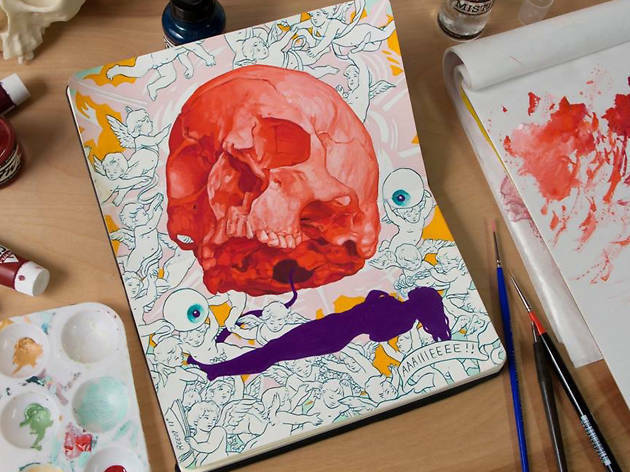 Artists from around the world have been selected to display these petite works of wonder, stretching the bounds of what’s possible to create in a pocket-sized notebook. Mingle with the curators, artists and friends at this opening reception, or drop in to take your time poring over the work before the show closes July 29.